So much more than just elegant rooms and delicious food. We’re here to look after your every need and ensure that the whole family have the time of their lives. We have the right keys to unlock the secret doors of Milan. Let us guide you beyond the obvious destinations and support you in every stage of your stay. Think of us as your helping hand in Milan, here to make everything run smoothly. 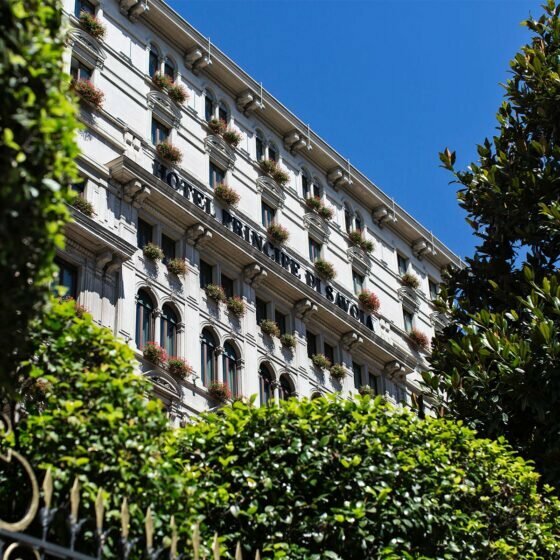 The hotel offers complimentary limousine transfers to and from the historical centre of Milan. The car leaves every 20 minutes, from 10am to 6.40pm with a break between 12.45pm and 2pm. 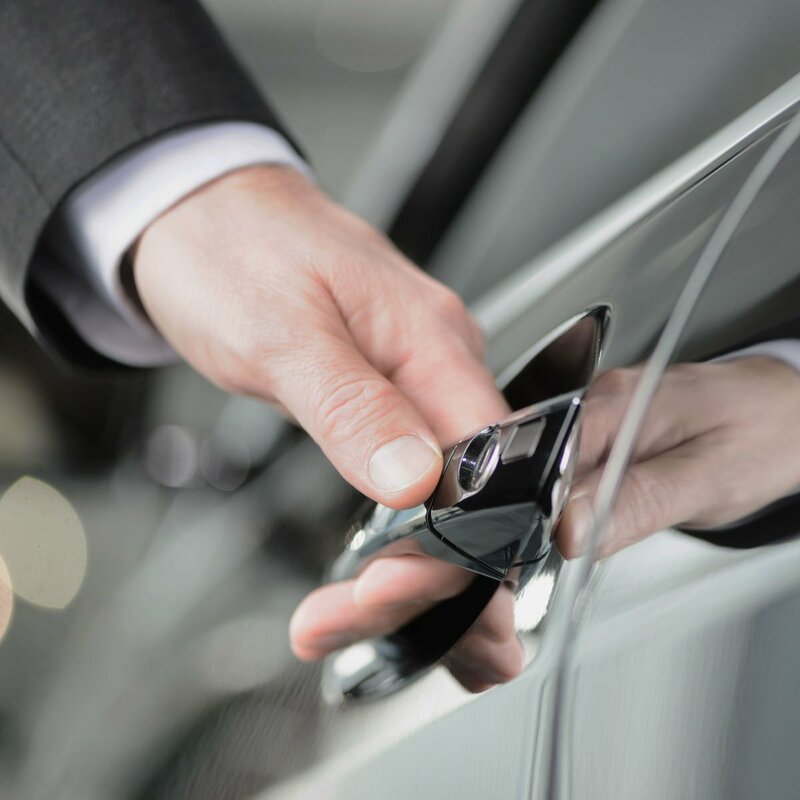 Our concierge will be delighted to give you full information on this service. 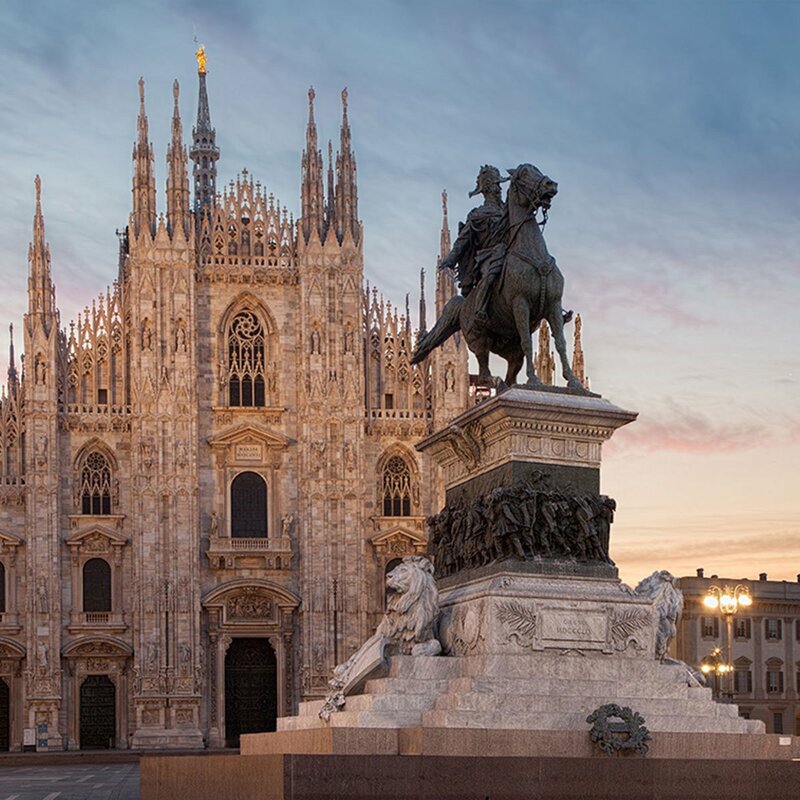 With its world-class designer boutiques and countless luxury brands, Milan has earned a reputation as being one of the leading fashion capitals of the world. We’re delighted to unlock the best of the city’s shopping with our complimentary VIP shopping card which grants you exclusive access to selected boutiques in the city, as well as special discounts, extended opening hours, personal shopping and private viewings at the hotel. For more information, please contact our Guest Relations team. Our public areas are easily accessible on the ground floor. The hotel offers four rooms that are specially equipped for the comfort of disabled guests. These rooms are located near the lift on the second, third, fourth and fifth floors (one on each floor). Hello children! Kids 0–3 years old dine for free in our bars, restaurant and in-room dining; while little guests can order from a menu made just for them. Sunday brunch has entertainment for kids! And our swimming pool offers private swimming lessons and armbands. Ask the concierge for children’s activities around town. 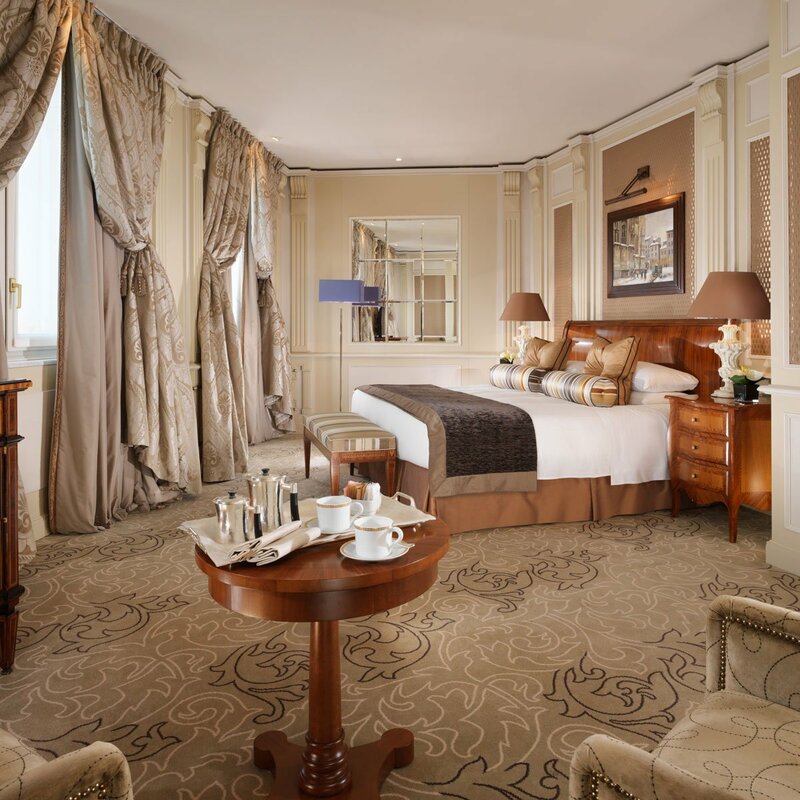 Dorchester Collection recognises the impact we make on society, the economy and the planet, and we are committed to making a positive difference in the places where we operate. By acting in accordance with our mission and values, we actively demonstrate corporate responsibility in a manner founded on fair treatment of our people, responsiveness to the needs of our guests, environmental responsibility and ethical business practice. We’re here to make your stay amazing. Here’s a sample itinerary of how we might customise your visit to ensure a great time.